The rapid-prototyping made possible with additive manufacturing has revolutionized the way products are developed. Reduce lead time and cost with no tooling or setup costs. Take your design off the screen and bring it into the real world. 3D print a range of concepts and select the best option during the early design stages. Stay agile and change your design on the fly with a new component in your within days. Iterative design allowed by 3D printing lets you to workshop and improve your idea from conception to production. 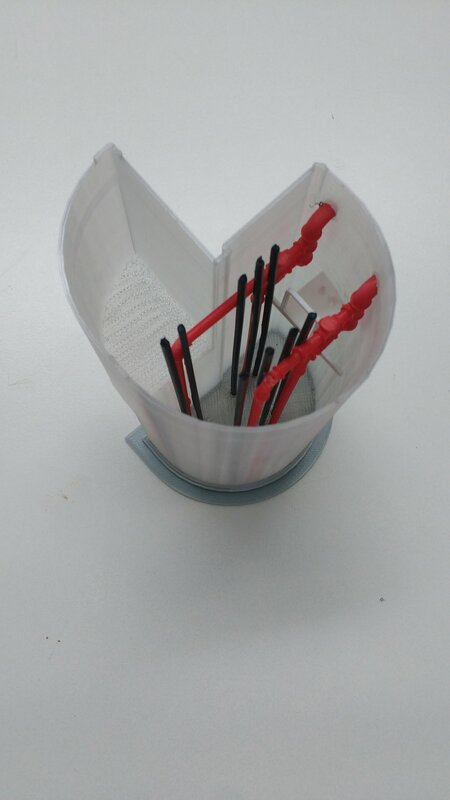 A 3D printed concept model is a powerful way to tangibly communicate your ideas and facilitate feedback that cannot be matched by any 2D representation. 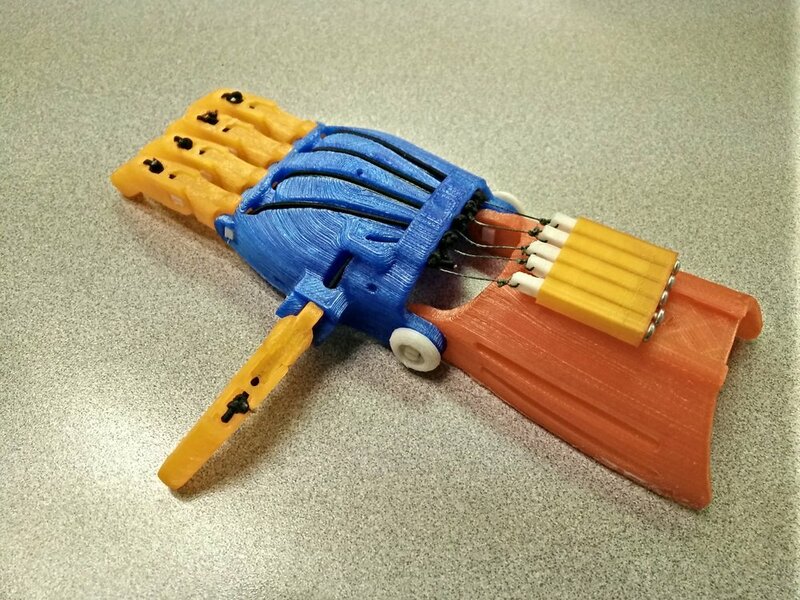 Print a prototype you can touch and feel to troubleshoot and improve your design. The power of 3D printing is to bring your ideas to life, evoking excitement and facilitating feedback. Create any form imaginable with 3D printing’s design freedom, producing models direct from your CAD design. Blend aesthetics and function into an incredible model in your hands and ready for display faster than conventional manufacturing methods can deliver. Create a physical model for collaborators and clients. Whether for competition, study, promotion, architecture, manufacturing, or patenting – there is no substitute for a physical model that you can touch and feel! Turn your idea into a solid object you can put directly into people’s hands. Create cosmetic models for marketing processes, like photoshoots, tradeshows and sales displays, as you wait for production runs to be completed. Custom, one-off parts can be costly and difficult to find. 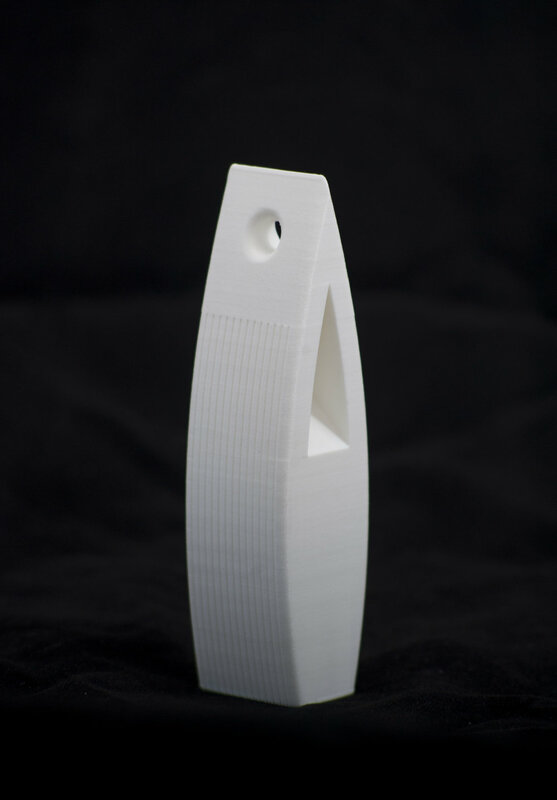 3D printing a basic model makes it easy to match the shaping, size and overall proportions required for your application. Check shape and form so you can adjust your model until you create a piece customized to fit perfectly. Harness your unique style to create something that is tailor-made to your specifications. Create an object that no one else can claim, or create a personalized modification for an existing object. Prove and perfect your designs in real-world scenarios with 3D printed prototypes. Correct errors and improve designs early in the development process Make sure it fits just right in your assembly before investing in fabrication or mass-production. Mimic the functions of your product with living hinges and other mechanical features. Incorporate these items for a prototype that operates like the end product. Us it to check the functionality, and make improvements based on what you’ve learned! Create jigs, fixtures, storage solutions, and other tooling customized to your individual needs with 3D printed parts. Custom-made molds and patterns can be fabricated on-demand to smooth your production process, reduce setup, and organize your workspace. Would you be interested in learning more about our 3D Printing Services or looking for a quote?